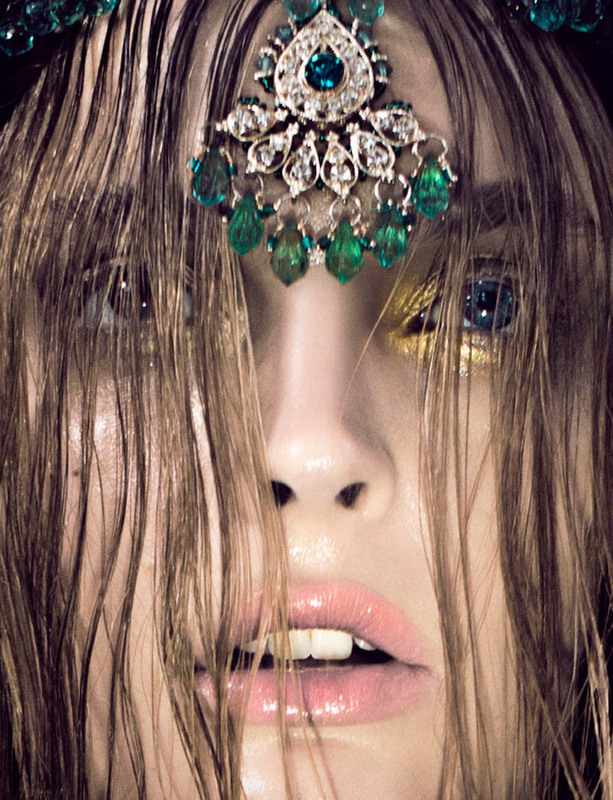 A very detailed photoshoot for magazine French Revue De Modes. 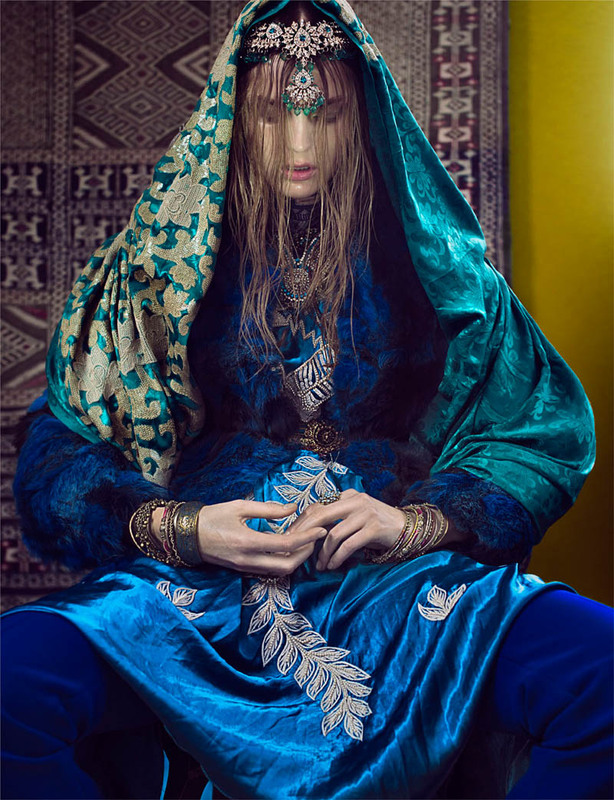 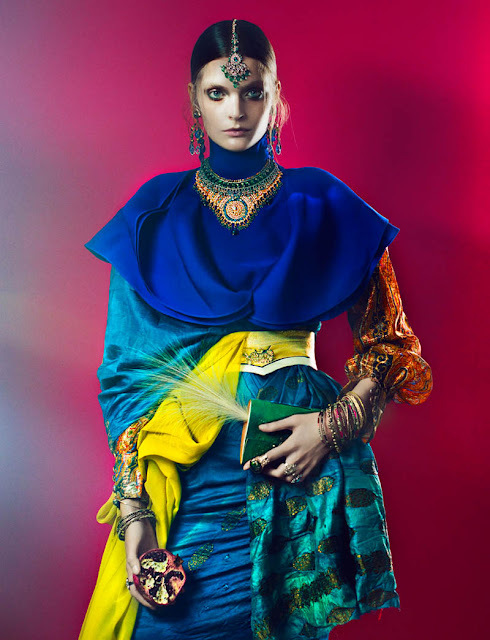 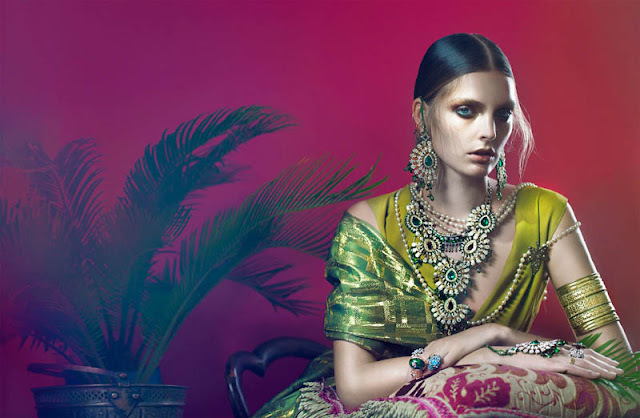 Through the use of luxurious fabrics, bright colours and stunning jewellery the stylists are able to create an extremely texture heavy shoot that really stands out. 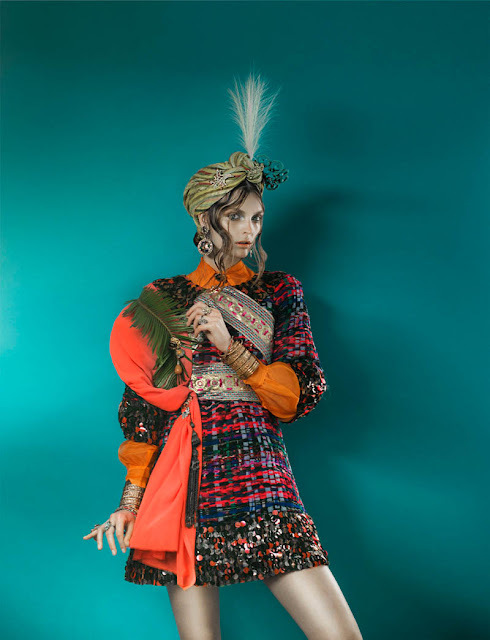 What surprised us the most is that many of the items used in this shoot are from designers Christopher Kane, Hermes and Saint Laurent and not South Asian designers- great to see!